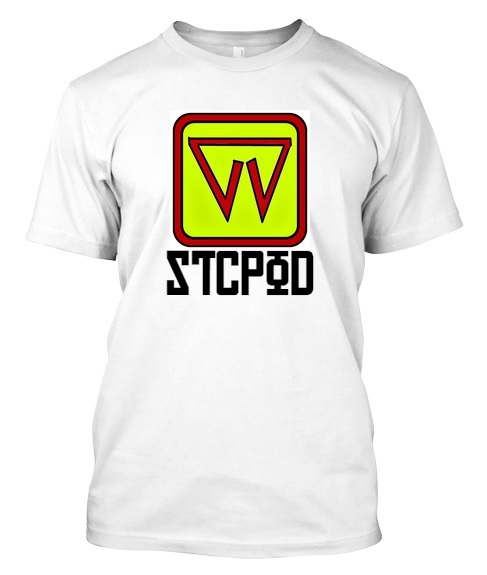 Start To Continue Podcast: Do You Need An STCPod T-Shirt?? The Start To Continue Podcast production team are floating around the idea of a non-profit T-Shirt campaign! The Creative Department have worked hard for the last couple of weeks to come up with a quality design that we hope our listeners would be proud to wear. Take the poll and let us know if you would order one or none, so we can determine if its worth it to launch the campaign. Thanks for the input! US shipping is a $3.99 flat rate, plus $2.00 per each additional item in a package. All other International shipping is a $12.50 flat rate, plus $4.00 per each additional item in a package. All shipping prices are U.S.D.